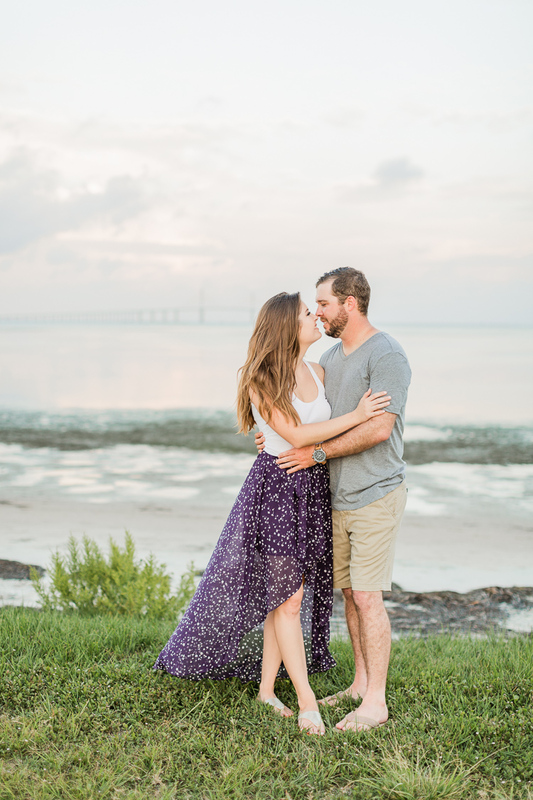 Both Bailey & Stephen love spending time on their boat and dock it often at Fort De Soto, which is an island with beautiful beaches and trails, along with a historic Fort used for coastal defense in the early 1900’s. 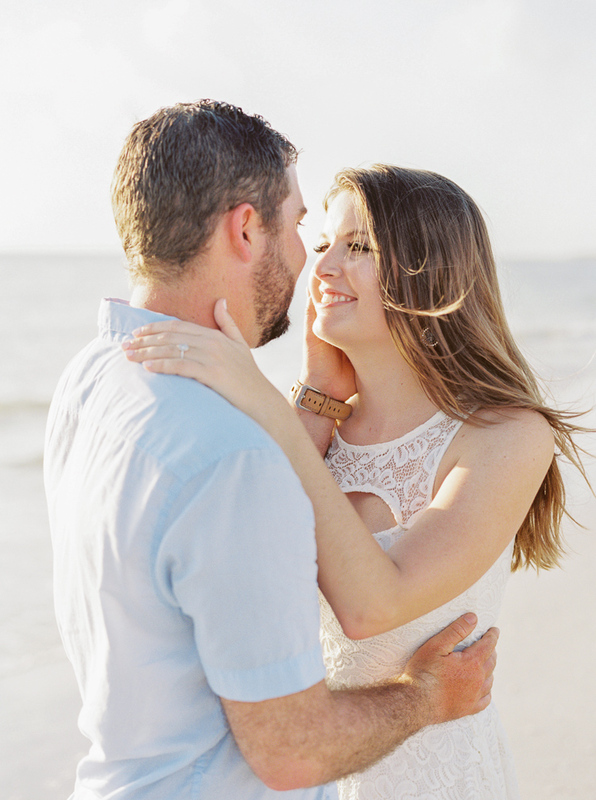 It naturally seemed like the perfect spot for their engagement session! We got rained out the first date we set the session, but it was worth rescheduling for the pretty sunset we got the second time. 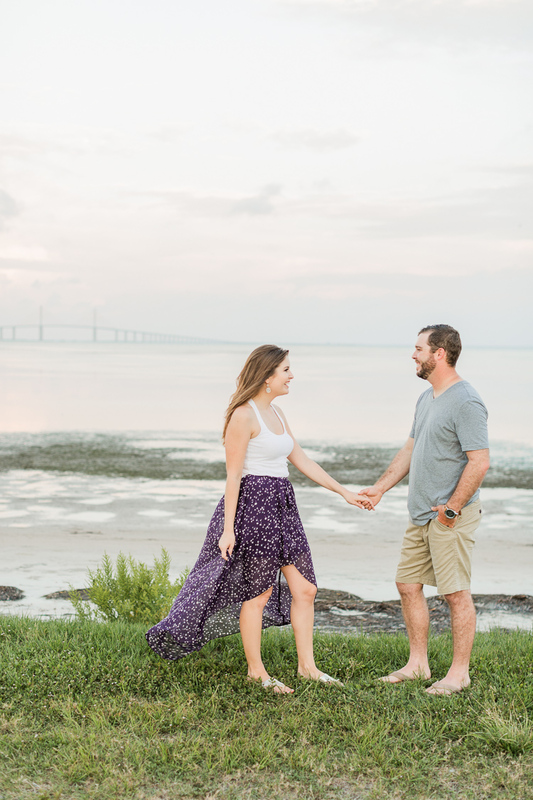 Selfishly, I love getting to spend the extra time during engagement sessions to get to know my couples a bit more and create a bond with them before the wedding. 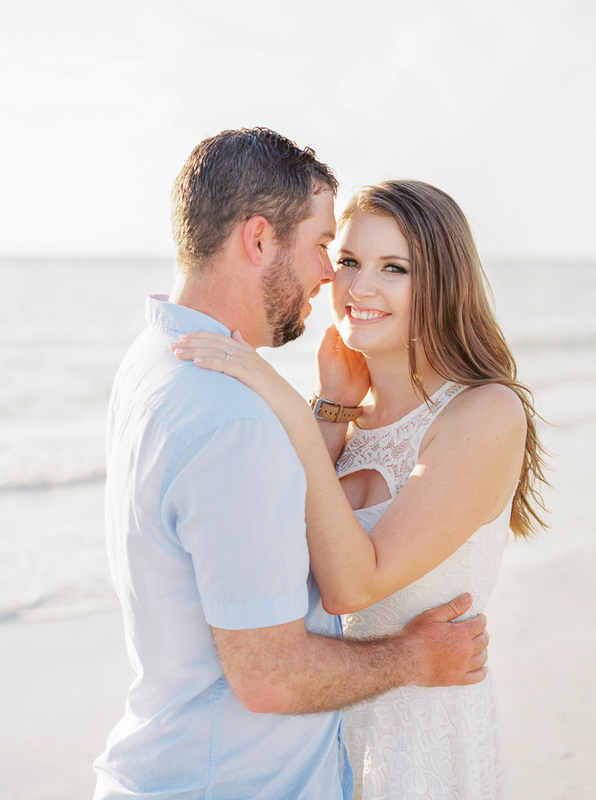 We also never get so much time on the wedding day to spend on the two of you and I feel that time is so valuable to let your guard down and feel comfortable to get those natural, genuine glances, smiles and tender moments.